Ceramics of Italy manufacturers showcased their newest collections during the recently concluded ICFF 2017 in New York. 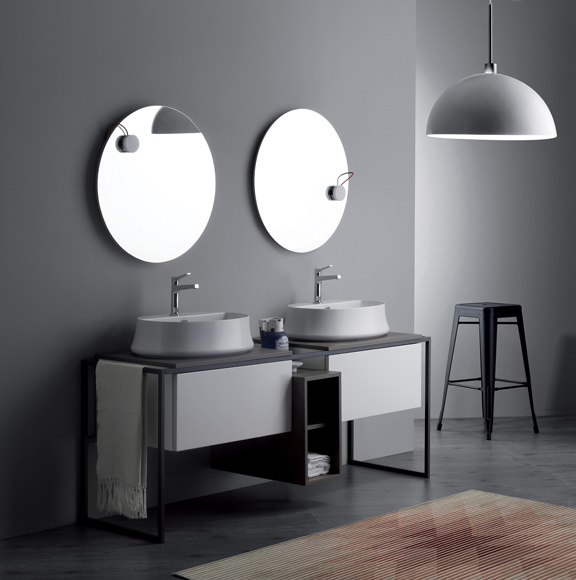 The show provided the perfect opportunity for Ceramics of Italy members to display ceramic tile and sanitaryware products within the broader design context. The Ceramics of Italy multi-brand pavilion was organized by Confindustria Ceramica (the Italian Association of Ceramics) and the Italian Trade Agency. The pavilion provided a diverse sampling of Italian ceramics newly available in the North American market. 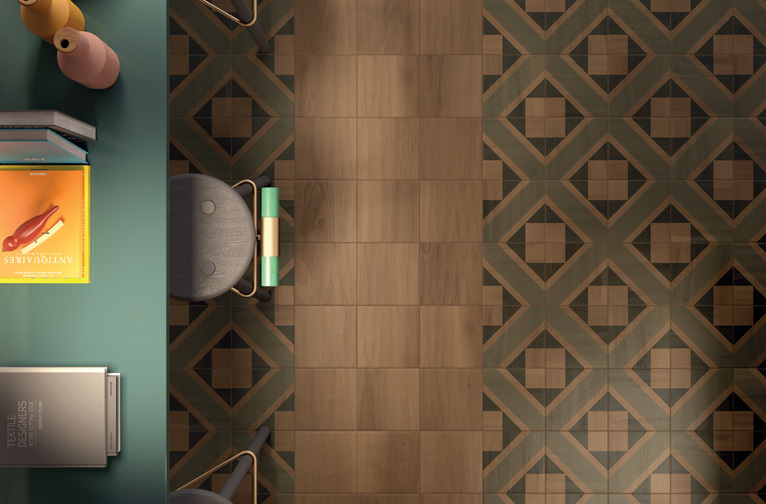 Products made in collaboration with well-known designers, architectural mosaics, tiles with naturalistic motifs such as wood and marble, and textile-inspired lines, to name a few, suitable for a variety of applications such as residential, commercial, indoor and outdoor were also on display. 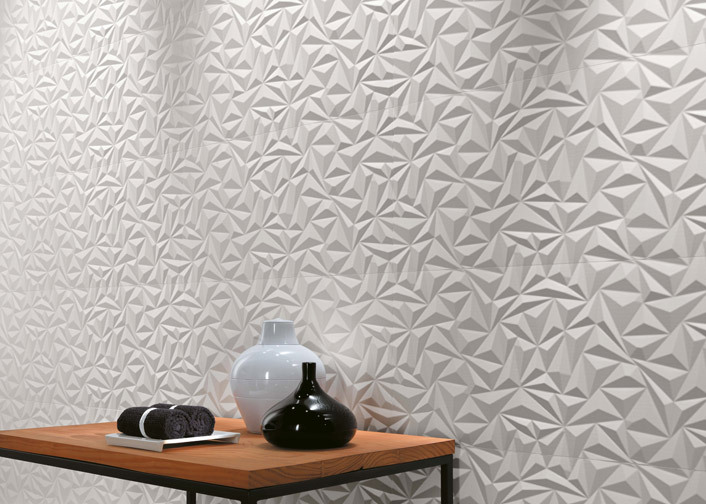 Participating companies included: Altaeco, Atlas Concorde, Cooperativa Ceramica d’Imola, Emilceramica, Fap, Fincibec, Florim, Gambini Group, Gruppo Beta, GS Luxury Group, Kale Italia, Marca Corona, Mirage, Mosaico+, Ornamenta, Refin, Settecento, Simas, and Vallelunga.